When fruits mention the name Twist Sourz, the fact that he is still just a young fruit is never mentioned. This unique Lil’Fruityz is truly something extraordinary! The dedication he displays as such a young fruit is simply astonishing; or as the fruits say, “really juicy Big Fruit!” Being a member of the Sourz family means everything to Twist! The Sourz name is known for being the “Premier” tasting Orange family in any of the juicy burrows. This family of oranges adopted the lemon when he was very young. Twist was raised as a young fruit in the tough streets of Fruitylyn. He was once a runaway fruit who had no place to call a ripe and nutritious home. 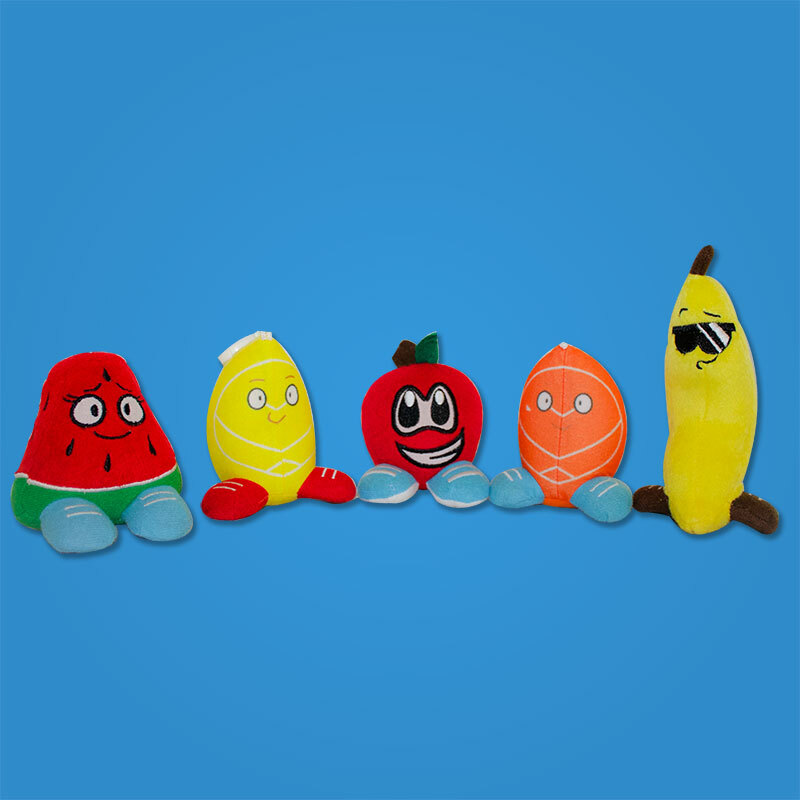 After finally being discovered by a member of the FAA (Fruit Adoption Agency), Twist was rescued from the sour streets and given a sense of security, something every little fruit needs. 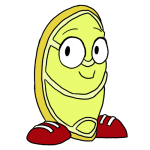 Spending a lot of time on his own, Twist is a powerful thinking fruit who expresses his fruity views to anyone who needs to listen. When adopted by the Sourz family, Twist gained a Father, a Mother, and big Brother, all of which brought together a positive influence for Twist. Not only did Twist gain an older brother, he gained a lifelong friendship with one of the greatest role models he could ever expect to have. The name Twist Sourz serves two purpoes; it represents the family that took him in and nurtured his juice, it also represents the “sour” taste of unfortunate experiences Twist had being alone in the world. Twist honors the last name Sourz because he believes it’s his legacy to give “sour” a whole new meaning! With the rewarding creation of his Sour Lemon Splash, Twist has begun to redefine fruits definition of “sour.”!